With a standard keyboard, you are forced to keep your wrists and arms at uncomfortable angles. With time, this can result in uneasiness or ache. For those who do a lot of typing and are bothered about their posture or arm, hand, or shoulder aches, then you should consider buying an ergonomic keyboard and mouse as it can assist you in positioning your body more appropriately. Those who use the keyboard for over ten hours per week and already feel this pain or discomfort should think about getting one of these keyboards. Just like purchasing an ergonomic chair or a standing desk, you should keep yourself healthy with an ergonomic keyboard. If you already own a keyboard that you really like and which doesn’t give you any discomfort or pain, then don’t bother to buy one of these. In order to have a good understanding what characterizes a good ergonomic keyboard, you need to know how recurring usage can harm your neck, shoulders, arms, wrists and back. Your posture while using the keyboard and the design of the keyboard are both essential features you should consider. Using a standard keyboard would require you to bend your wrist to bend since they make your bring your hands closer to each other. This makes your little finger to actually bend away from the wrist because your arms are coming from the sides. This is called ulnar deviation, it causes pressure on the nerves of the ulnar, and it can also cause compression of certain tendons used in moving your fingers. The basis for the majority of the ergonomic keyboard is to divide the layout of the keyboard and put it at a particular angle such that your hands stay straight on the keys. The research has shown that there is no one best ergonomic keyboard as people have difference preferences and features they would like their keyboards to have- from keyboards with higher angles for those who rotate their wrists to keyboards with tenting angles. Notwithstanding the preference, evidence lends credence to the fact that a split keyboard with a tented angle helps to avert ulnar deviation. For pains in the forearm and wrist, the vertical angle of our wrists while typing holds more significance than horizontal level. Look at how you position your hands when you use the keyboard. Are your arms tilted downward or upward from your wrist, or are they just parallel with your forearm? The parallel tilt isn’t bad, but the perfect position is for your lower arm to be tilted downwards keeping your elbow higher than your wrists. A lot of keyboards are not flat, not to talk of tilting downward from front to back. So, it’s possible that you are bending your wrists at 10 degrees or more upward for your fingers to make contact with the keyboard. This posture is termed extension and is a major source of strain. This Microsoft natural ergonomic keyboard 4000 can be said to be the best ergonomic keyboard you can find in the market. The design of this Microsoft ergonomic keyboard is really mindful of the needs of the typist. Its structure boosts the comfort of the hand doing the typing. This is so because of the improved split design, and it allows for the typist to move their arms and forearms freely with little or no pressure on the wrist. Moreover, it allows the use of your keyboard with little or no effort and it offers an easy, effective and memorable typing experience. The setup of the keyboard is curvy which makes it easy to click on the essential keys. Also, it has a padded palm rest that serves as a support for the palm so as for you to type well with no hold-up. 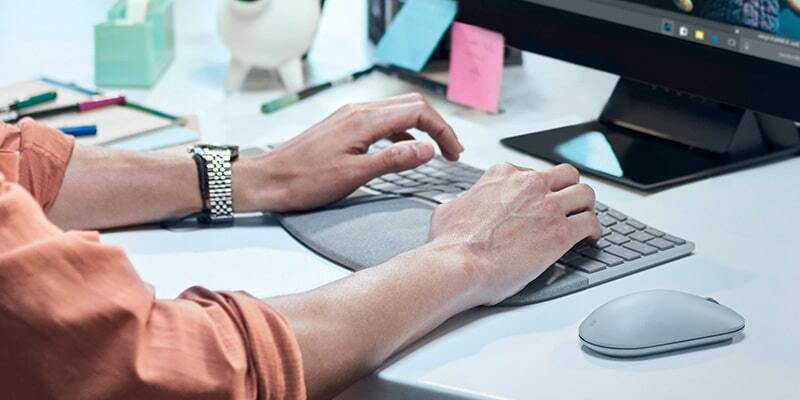 An additional feature of the Microsoft ergonomic keyboard is that it has an improved number pad that brings well-used keys over the number pad, improving your typing further. Asides its ergonomic design, it also has so many important features. One of it is the zoom slider which is very useful when browsing the web, vital documents and pictures. You can zoom in and out to have a proper view of the smallest information in any document. Moreover to all of these, it has a set of 5 hotkeys that can be personalized so you can directly access your files and folders with just one touch. Once you personalize the keys to a specific function, Just a click and you are where you want. Asides from these hotkeys are also a set of multimedia keys on the keyboard. This enables you to have fast access and control to the media from the keyboard. These various appealing attributes alongside its ergonomic structure makes it easy to use. - The Microsoft ergonomic keyboard is specially made to improve the condition of the arm while typing and also boost typing capability hence the name ergonomic. With this keyboard, you can have a hitch free typing session. - The split design of the keyboard enables you to type and move to the next keys easily and quickly. Also, it has a supportive pad for the wrist while typing. - The major attractive point of this keyboard is it’s easy to use (ergonomic) design. It also features the personalized hotkeys, multimedia keys, zoom slider and a Lockable F Key. - Their prices are on the high side. - Getting used to it may take a while. Microsoft Natural Ergonomic Keyboard 4000 is a gadget that has proven to be the best of its kind in the market. Its creative and refined design eases typing and gives comfort. It is loaded with some unique features asides its design, so it can be said to be one of the very best you can find. Kinesis freestyle 2 keyboard is also a wonderful choice for ergonomic design. Its structure is distinct and creative. This distinction design makes it stand out as one of the best. The two partitions of the keyboard are separated and thus perform an important role in its ergonomic design. It has a linking cable that can allow you separate the two partitions up to 9 inches. The lovely thing about this keyboard is that regardless of individual body size either small or big, it can be adjusted to your body style. By doing this, you have enhanced typing experience. Its design is beautiful and stylish which makes it alluring to one's sight. 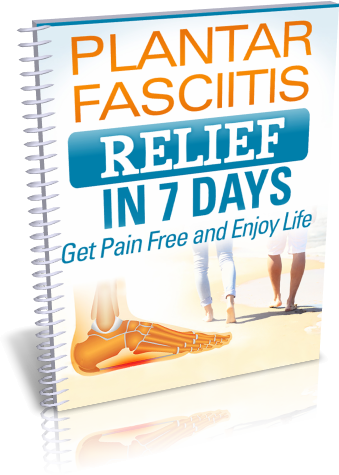 It eliminates stress in the wrist. You can type easily at your own pace. It also has a zero degree slope that makes your typing session efficient. Its special design puts it among the easiest keyboards around. - It has two segments. The segments can be separated whenever you want and as you wish for your convenience. This eases typing and offers a form of relaxation to the arms so they can type efficiently. It has a linking cable that can help separate the partition up to 9 inches. - It has a captivating look and ergonomic design. This is fascinating because it gives a good experience, especially when typing much. - You can also adjust the keyboard to suit your own personal needs. - Getting used to this kind of keyboard might take a while. - It is quite expensive in comparison to similar products. - The mode of arrangement of the multimedia and convenience keys are not very perfect, so it will take time a little before you get used to it. - You cannot personalize its multimedia keys because they already have default functions. Kinesis Freestyle 2 keyboard is among the best choices of ergonomic designs that can be found on the market. Though it has its lapses, it still beats its contemporaries when it comes to convenience and efficiency of the user. It is one of the best ergonomic keyboards. The design of the ergonomic keyboard is in alliance with the human hand physiology, and this gives comfort and reduces stress during the long process of typing. 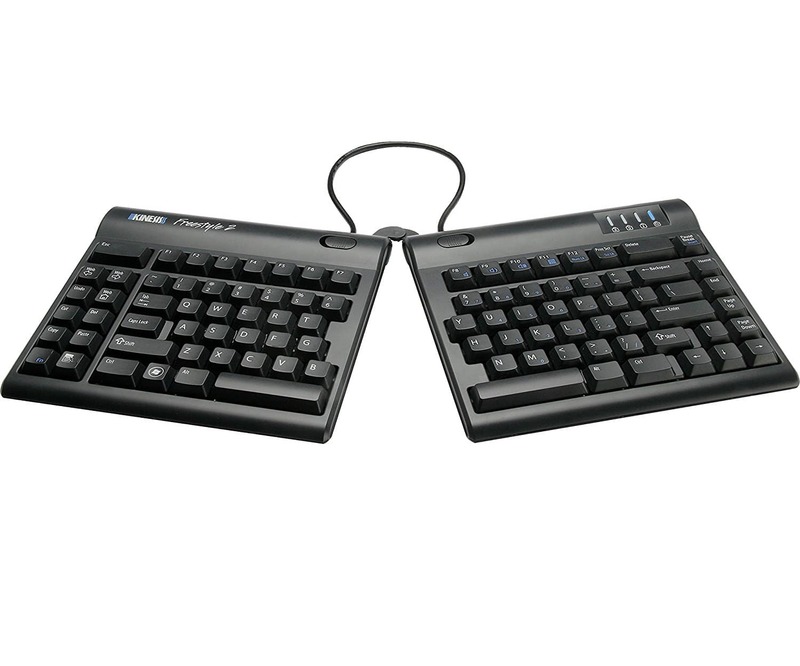 So taking it a bit further, Fellowes has brought to you the Fellowes Microban Split design wired keyboards. As one of the best ergonomic keyboards around, it has many features and an impressive design to improve the users typing efficiency. It is very easy to operate. You can type as you want with no stress coming in the way of your hand movement. Its ergonomic design allows for your hand to be set naturally and with this, the wrists and palms feel comfortable, and typing is made easier, unlike the regular keyboards. The most important feature it has is the ergonomic design. Asides the design, this keyboard also has different options that allow for the user to perform different tasks on the keyboard. It has a set of 7 added hotkeys which enables the user to have access to the media from the keyboard and the one-touch access button included enhances its functions. Even asides the hockey, this gadget also has a 16 character buffer for people who type very fast. With gratitude to Fellowes Micro ban split design, your typing experience will not remain the same. - It is designed concerning the comfort of the human hand. The ergonomic design of this keyboard boosts the comfort of the hand and reduces muscle stress. This then makes the users type comfortably and swiftly with no hassle. - Apart from the ergonomic design, it also has 7 extra hotkeys that are very easy and useful. You can be in charge of your media and also access your web browser with just a button touch, thereby getting rid of useless movement of the wrist. - It also allows user type fast because of its unique structure which enables the hand to type on all the keys while the hand is still in comfort. Its 16 character buffer also enhances its performance. - In a bid to keep it clean and healthy, this keyboard comes with antimicrobial protection. - Its price is lower compared to some other keyboards you find around. - Because it is an ergonomic keyboard, its price is higher than that of the regular keyboards. - Getting used to the keyboard will take a while. - You cannot customize the hotkeys to do your own personalized tasks. Basically, Fellowes Micro ban split design wired keyboard is ergonomic. Its design and built quality make it unique because it offers comfort to the hand of the user. Although some features are missing in this keyboard, it still does not reduce its level of usefulness. If you are in search of an ergonomic keyboard, then try Fellowes Micro ban split design. No doubt, it will be a very good choice to make. If you do not like keyboards that have a long wire, this product is no doubt for you. Logitech wireless ergonomic mouse and keyboard combo are the best in the world of wireless ergonomic keyboards. This wireless and keyboard mouse allows its users to move their devices to anywhere they want with no restrictions. This special feature is what makes it stand out and emerge one of the best ergonomic mouse and keyboard combination you can find. and it also has many other features. This set has a padded palm rest and incurred keys which enable you to use the keyboard with no stress. This ergonomic keyboard and mouse will give you a new era of typing experience and improve efficiency. It has a single unifying receiver that connects the two devices to the system so as not to occupy all the available ports you have. It also has a very effective laser mouse which eases and speeds up scrolling process. This ergonomic keyboard and mouse combo is an energy saver because it does not need to be charged from time to time. - The keyboard has incurred keys which ease typing, and it also has padded palm rest which further improves the quality of typing. You can continuously type for long without any form of hassle. - Also, this keyboard has a high-performance laser mouse which has a super fast scroll wheel to navigate through documents and web page swiftly and easily. - It makes use of just one unifying receiver to connect the keyboard and mouse to the system. - Its battery life is very long, so you do not need to charge the battery frequently. This boosts the efficiency of the combo. - It has an indicator to know the battery level. - It is wireless so it cannot be limited to one spot. 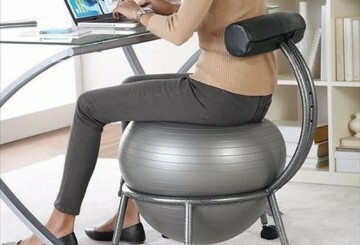 - It is not completely ergonomic. Though it offers typing comfort to the arm but when used for long, problem might occur. - Its wireless nature makes it depend on battery; therefore frequent changes might be needed depending on how much the combo is used. - The price of this combo is on the high side. 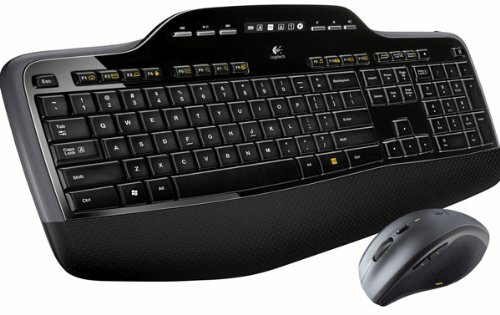 Logitech MK710 wireless desktop ergonomic mouse and keyboard combo are without argument one of the best wireless combos you can find around. However, concerning the appearance, it does not really have an ergonomic design, but it can still contend with some of the very good ergonomic designs in the market. 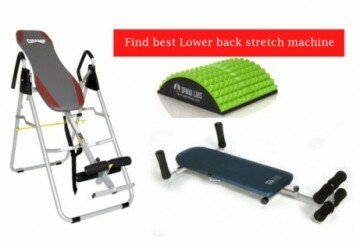 With the various features and advantages and a few cons, this product is very good for use.